CNA Classes Available As Soon As Next Week! Register Now! CNA Classes Available Now! Register before Classes Fill Up! Join phlebotomy classes and get your phlebotomist certificate! Medical Coding and Billing Training 609 227 4488! 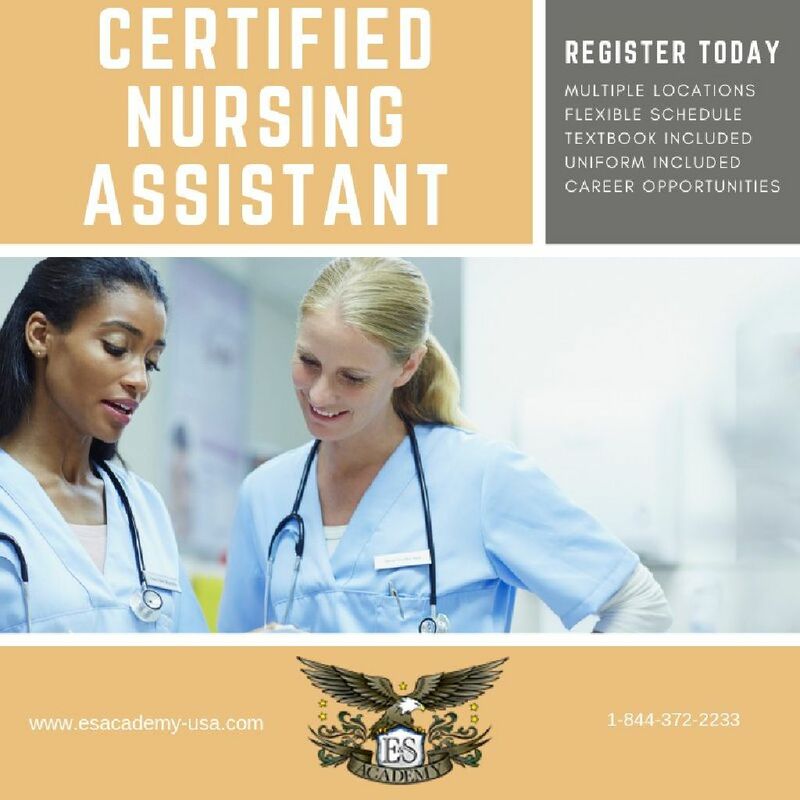 Certified Nursing Assistant Classes available!